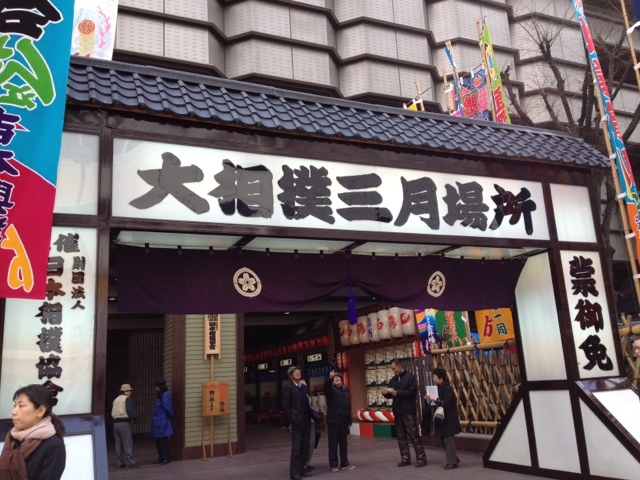 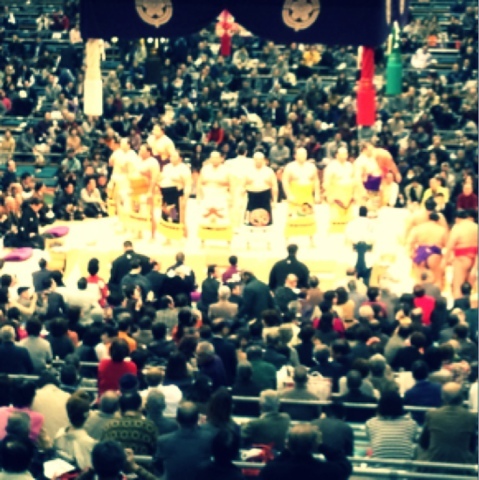 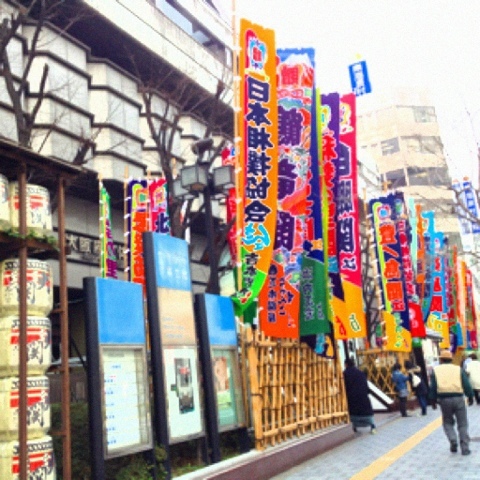 I went to see Sumo for the first time(‐＾▽＾‐)!! 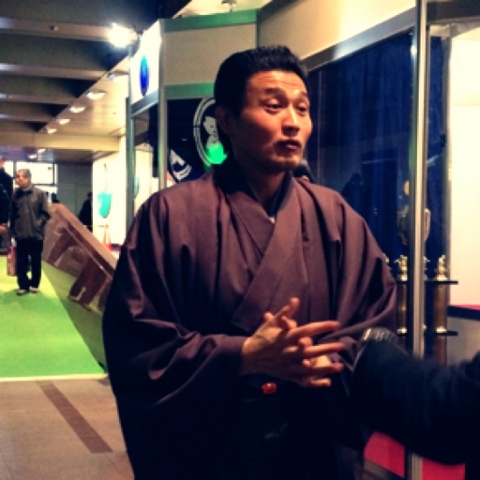 the master rank just before his Oyakata retired≧(´▽｀)≦!!! 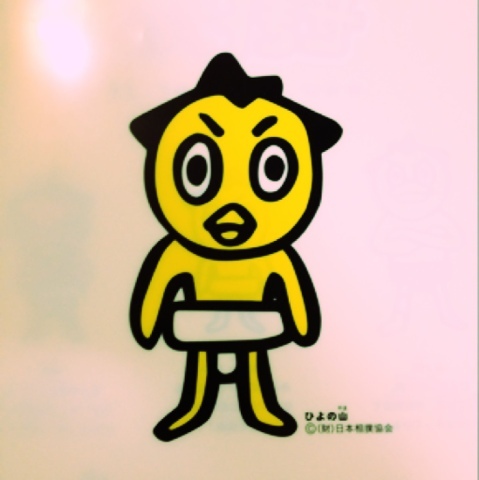 This is Takanohana!!! 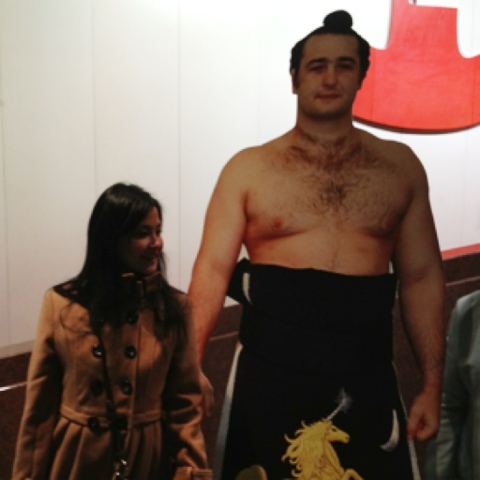 He's an Oyakata now, but he used to be a very strong yokozuna(*^▽^*)!